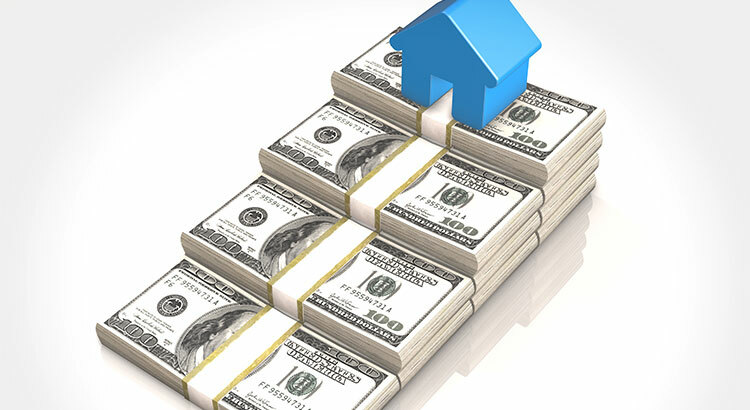 Home values have risen dramatically over the last twelve months. The latest Existing Home Sales Report from the National Association of Realtors puts the annual increase in the median existing-home price at 7.1%. 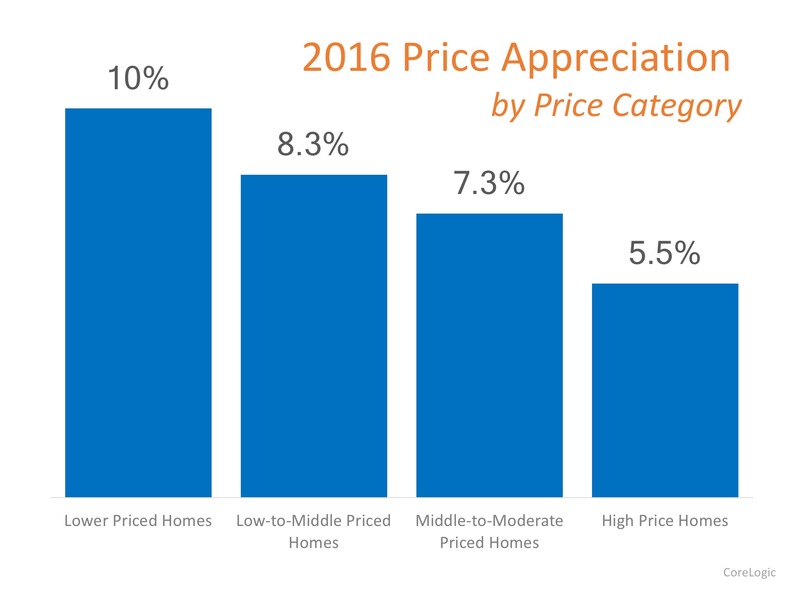 CoreLogic, in their most recent Home Price Insights Report, reveals that national home prices have increased by 6.9% year-over-year. Thank you KCM for the article.